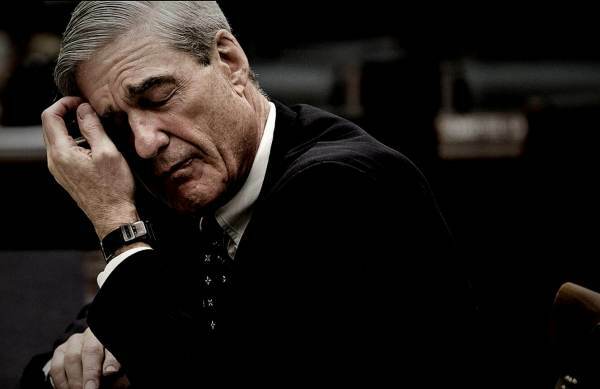 After 'Recklessly' Seizing Trump Transition Emails, Did 'Fruit of The Poisonous Tree' Theory Just Doom Mueller's Probe? After ‘Recklessly’ Seizing Trump Transition Emails, Did ‘Fruit of The Poisonous Tree’ Theory Just Doom Mueller’s Probe? However, if he proceeds to an indictment, he may have created a poison pill factor where indictments could be brought but prove unprosecutable.